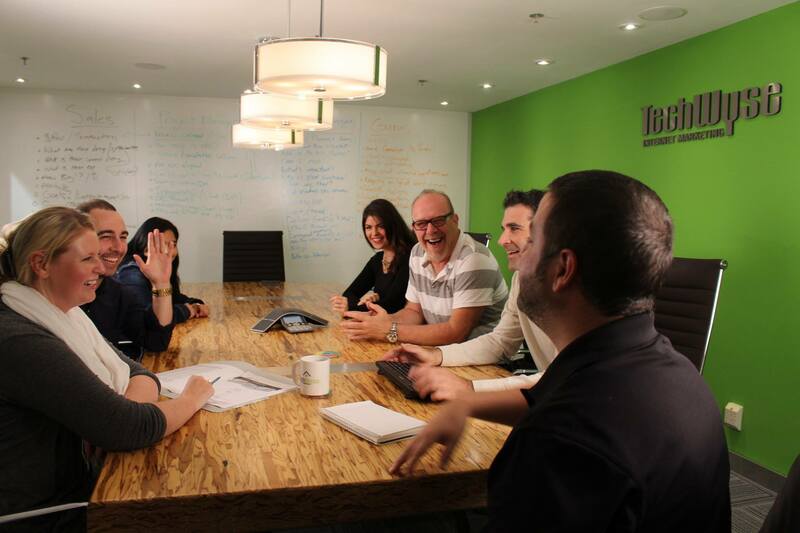 Welcome back to This Week in Internet Marketing! This week we’re taking a look at Google’s Penguin update and whether or not there’s a safe way to redirect users to a new site after being hit by it. We’ll also look at ways to achieve link building for small businesses, understanding and achieving a balance of the art and science of content marketing, and some last minutes tips to optimize your website for the holiday season. Remember when Matt Cutts tweeted that Google will try to minimize major updates right before the holidays? That unofficial promise seems to have changed this year. This article takes a look at the Penguin updates and helps keep you up-to-date this holiday. 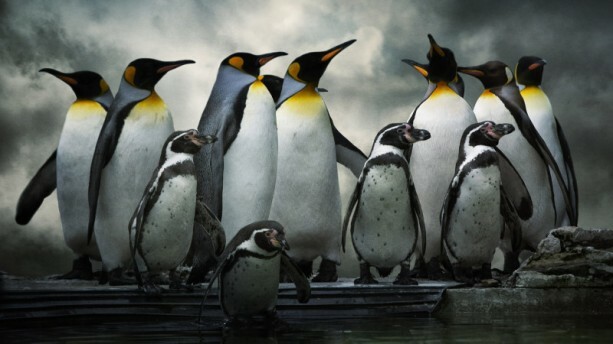 Penguin recovery can be difficult for many businesses. Although starting fresh can be a tough and timely choice to make, this article outlines the feasibility and options to starting over with a new website. You might be running a great online marketing campaign, but you could still be overlooking the importance that link building has on your SEO. As a small-to-medium sized business, you may not have the budget to create content, but you should still consider these five easy strategies to help increase your visibility in search, even without content. Similar to your employees, you want different types of people with unique skill sets to create a balanced and complimenting team. Content marketing works the same to excel. 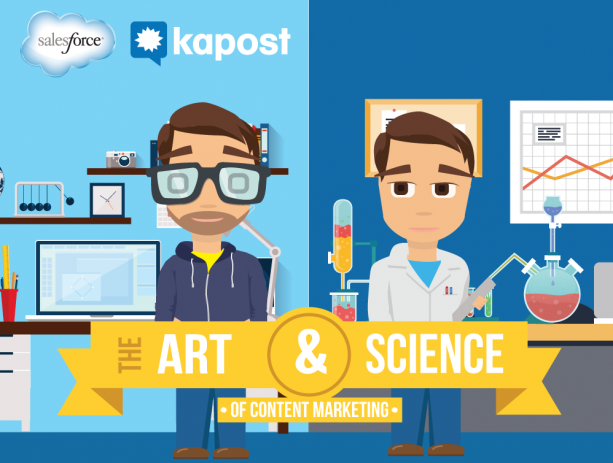 Take a look at how the art and science of content marketing work together, and why its important to seek balance of the both. 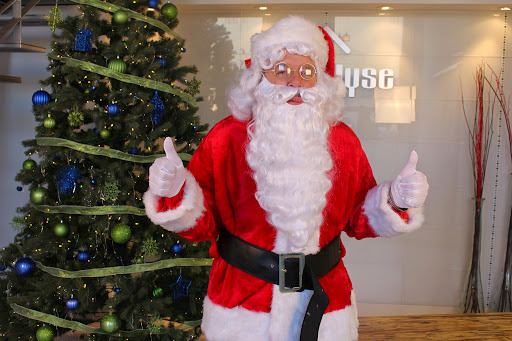 As the holiday season is fast approaching, its time to do some last minute touch-ups to your website. 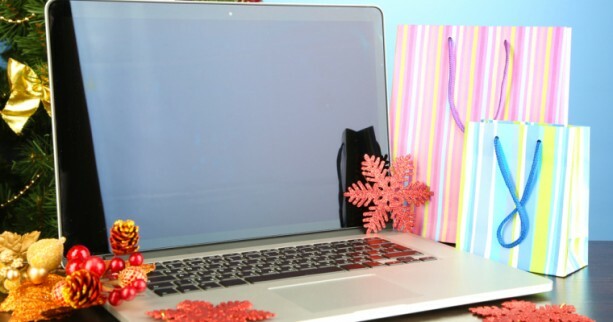 If you haven’t already optimized your website for the holiday, take a look at these 12 easy tips to be prepared!